Yes, there are a lot of chukka boots on the market. But how many of them come complete with a single monk strap as an added bonus? 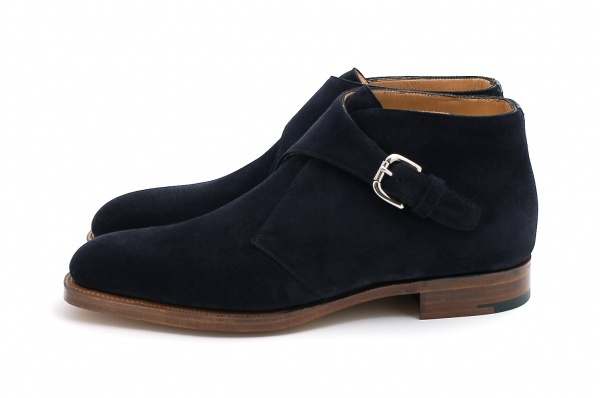 Answer: One — Edward Green’s made to order navy suede option. Done on a Olney 888 Last. Finished on HAF Sole.